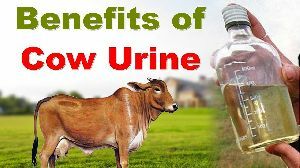 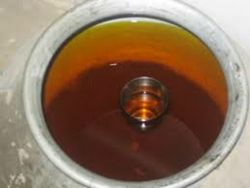 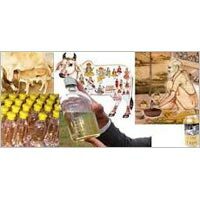 Backed by our team of dexterous professionals, we have emerged as a successful Manufacturers, Exporters and Suppliers of Organic Distilled Cow Urine . 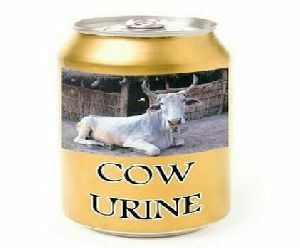 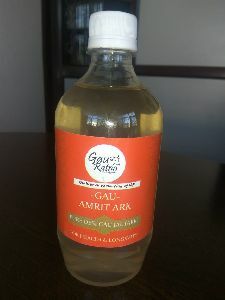 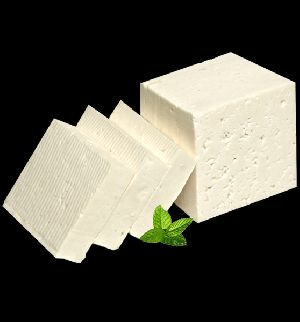 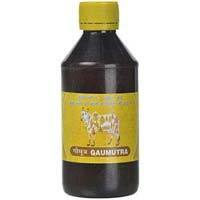 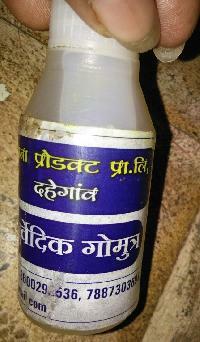 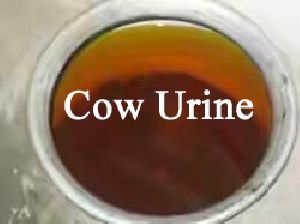 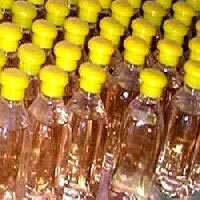 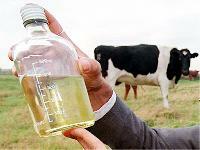 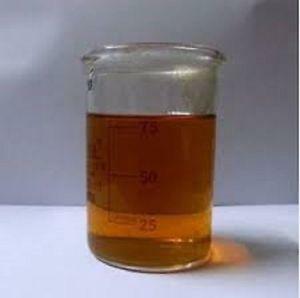 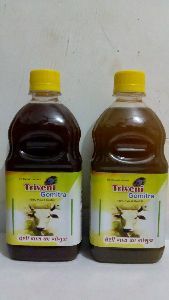 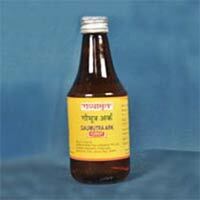 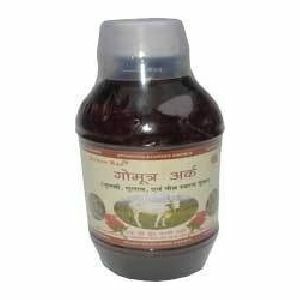 The Distilled Cow Urine offered by us is packaged using excellent quality materials. 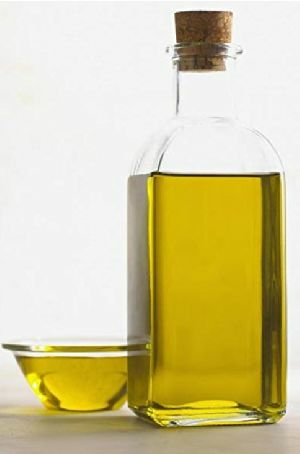 Courtesy our brilliant logistics network, we are capable of delivering bulk orders of the oil within the allocated timeframe. 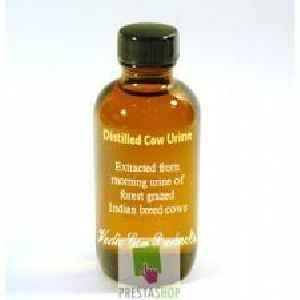 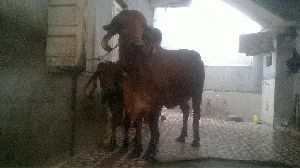 All our cows are Indian breed of who the first Urine of the morning is been collected for the Medicinal Uses. 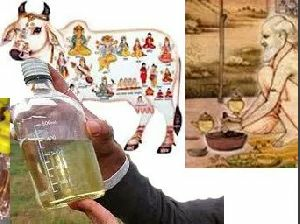 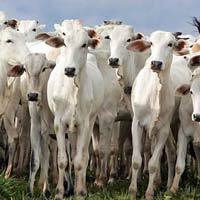 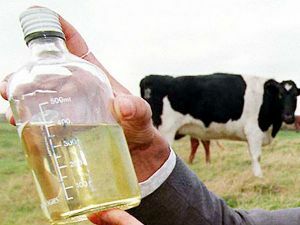 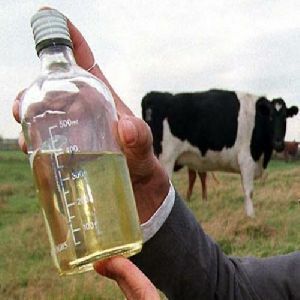 Female cows with a good diet make the urine very potent for the diseases it cures like Blood Sugar, Pressure, Digestion, Cancer Deterrent like a bouquet of herbal qualities.